Three Australian Cancer Research Foundations funded this preliminary study on papaya leaf that was published this summer 2014. This is not a new pilot study. But this is one that is worthy for promotion because cancer patients suffer from low white cell count. Papaya leaf is used as complementary treatment for cancers, and one reason is that it has shown to raise white cell count. Also the painful epidemic of chikungunya and Dengue Fever cause white cell count to be compromised. “From the [above] results it was evident that both the platelet counts and the total white cell counts had increased in all patients within 24 hours after administering papaya leaf juice. It is known that the platelet count drops in dengue patients after the first three days of fever and the gradually increases after the 7th day or drop further with derangement of other clotting factors to develop into dengue hemorrhagic state3. It was significant to observe that the platelet count increased in all 12 patients with two doses of papaya leaf juice and all patients recovered with no hospital admission…. This pilot study has shown the effects of papaya leaf juice in dengue patients of elevating the total white cell counts, platelet counts and recovery without hospital admission. We are publishing lab studies done around the world that show the effect of papaya leaf on cancer to encourage cancer research organizations to direct resources toward clinical trials. 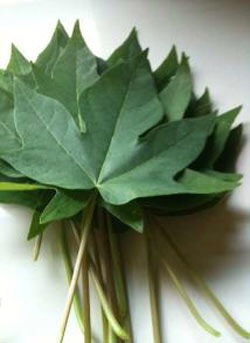 Papaya leaf tea (cut papaya leaf herb) is inexpensive and available to market as a natural product. South African and Egyptian scientists worked together at the end of 2013 to show effect of papaya plant “aerial parts” on breast cancer. 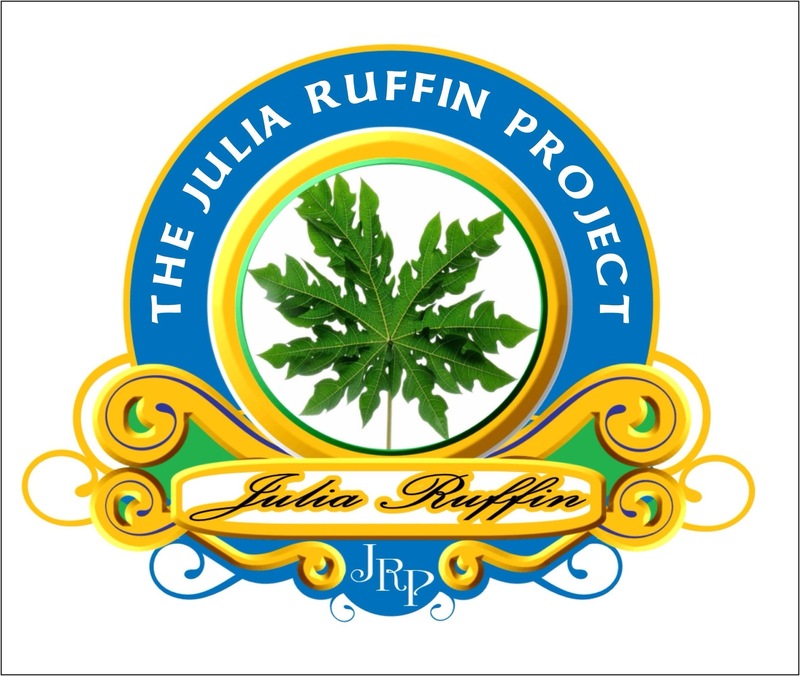 The Julia Ruffin Project wants to acknowledge their work and success in proving effect in the lab. See the study details below. 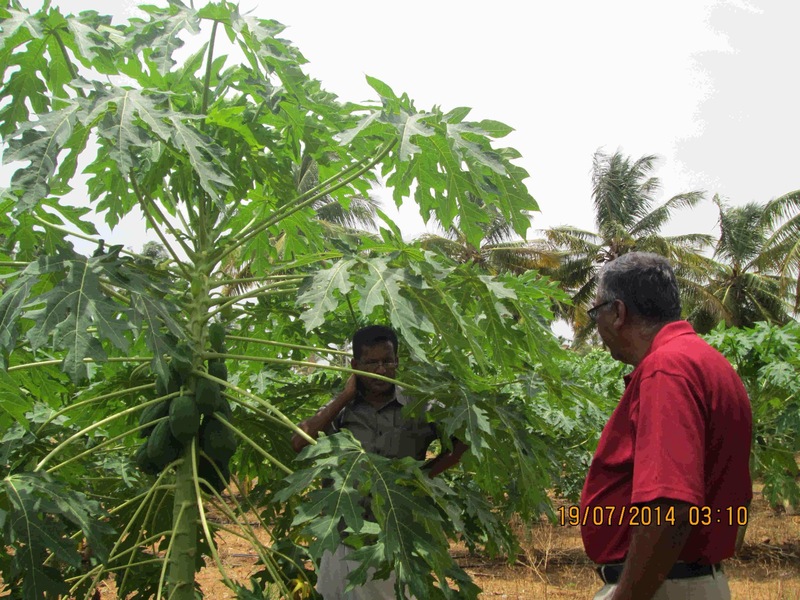 The Julia Ruffin Project promotes, researches, and test-farms papaya leaf tea. The Project does not sell papaya leaf tea, and only solicited a culinary review of new farming methods to further promote drinking of the tea. Scientists show a strong mineral set in the papaya leaf. The manganese specifically helps the body absorb enzymes. The powerful protease enzymes papain and chymopapain in the papaya leaf (which are considered cancer and inflammation fighters) may find a path to absorption through the manganese. The study on CP leaves done herewith has shown very rich minerals composition in green, yellow and brown leaves, which were collected from the plain as well as hill area of Northern India and CP leaves, can be seen as a potential source of useful drug, food & dietary supplement. The brown leaf can be used as anti-anaemic agent. It possesses immune-stimulants with anti-oxidant property. In the recent case study report, CP leaves extract controls dengue infection, has opens new gateway and raised eyebrows of many scientists. On the other hand, the presence of important anti-oxidants & vitamins may suppress various free radicals species induced during the viral infection. Particularly, the mineral composition may balance the mineral deficiency promoted by the virus and strengthen the immune cells against the dengue virus. The usefulness of these nine minerals obtained, like Ca, Mg, Mn, Na, K, Fe, Zn, Cu and Cr, which are found in rich quantity in CP leaves. The minerals are the elements that originate in the Earth and cannot be made by living organisms. Plants obtain minerals from the soil, and most of the minerals in our diets come directly from plants or indirectly from animal sources. …Manganese (Mn) plays an important role in a number of physiologic processes as a constituent of multiple enzymes and an activator of other enzymes. A number of manganese- activated enzymes play important roles in the metabolism of carbohydrates, amino acids and cholesterol17. …Manganese activates several enzyme systems and supports the utilization of vitamin C, E, choline, and other B-vitamins. Therefore, papaya leaves due to its potent therapeutic properties can be formulated in herbal formulations as a medicine/dietary supplement and may be marketed as a nutraceutical product and as well as drug in curing the several diseases like Dengue fever, malaria etc. The purpose of this blog, sponsored by the Julia Ruffin Project, is to promote the value of the herb papaya leaf in its natural form taken as a tea or an extract.